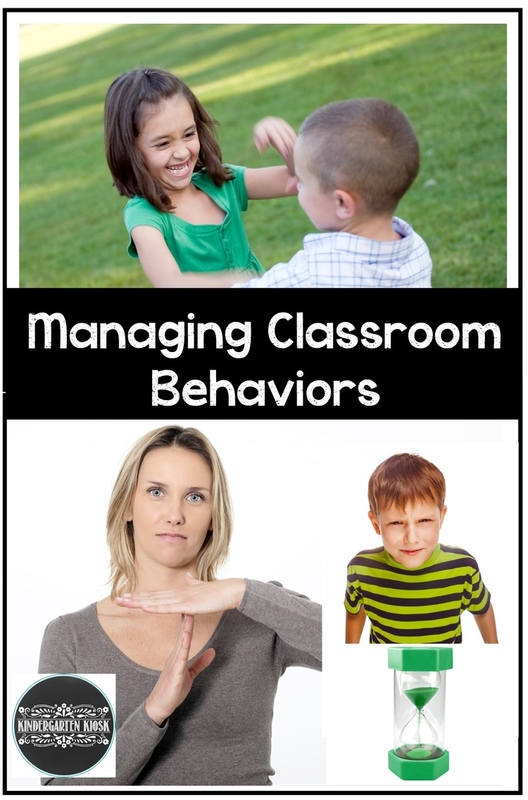 In today's episode we discuss some ways that you can manage behavior in your classroom (including some of our own nonexamples). Plus, Mom makes a big confession about her past... We hope you find some useful and practical ideas you can put to use right away! 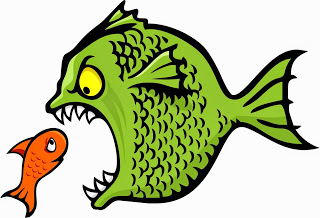 You might also enjoy these blog posts on behavior.